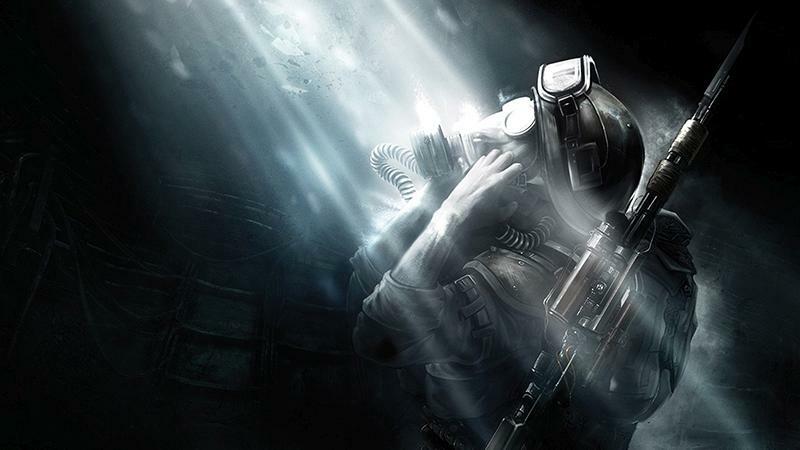 Return underground in Metro: Last Light, and check out our other weekly new releases. Metro Last Light Redux sends you back to visit old friend, Artyom, in the Metro of post-apocalyptic Russia. Conflicts between factions are continuing to rise, and there's news of a Dark One found after the missile strike a year ago. You thought the struggle was over? It's just begun. OTTTD, or Over the Top Tower Defense, is a high-octane blend of crazy that puts a new kick in the genre. Shark tanks? Sushi? All that and more are included. If you're looking for something a little more light-hearted, try The Treasures of Montezuma 5. Match-3 your way through the jungle and see if you can find the Aztec treasure, using power-ups from various totems! Farm Frenzy: Pizza Party takes everything you learned from the first Farm Frenzy games and has you making pizza in addition to managing your farm! Is it a "pizza" cake? Find out! Zooloretto is a game inspired by the board game of the same name. Save as many zoo animals as you can while managing your resources, and see if you can be the ultimate zookeeper!